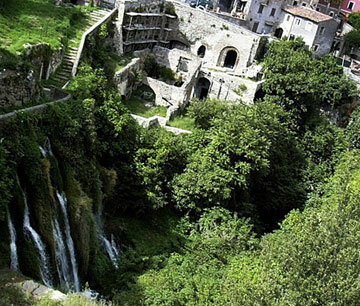 Villa Gregoriana is the youngest villa in Tivoli, in fact, it dates back XIX century. Pope Gregorio XVI decided to realize a park on the wasted bed of the river Aniene, after a great flood. 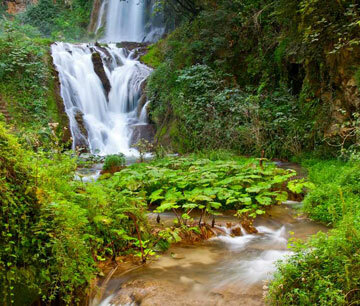 Paths, woods, tunnels and a striking lookout on the Waterfall characterize this naturalistic area, which is a perfect location to walk, to hike and to trek. Villa Gregoriana reopened to the public in 2005 and from March to December it’s open everyday except on Monday. 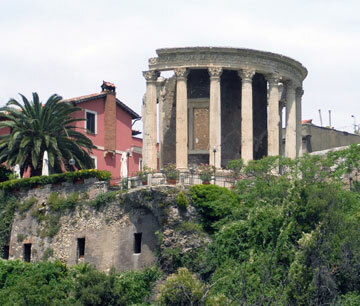 Many events linked to art, love for nature, myths and history take place in Villa Gregoriana during the year.